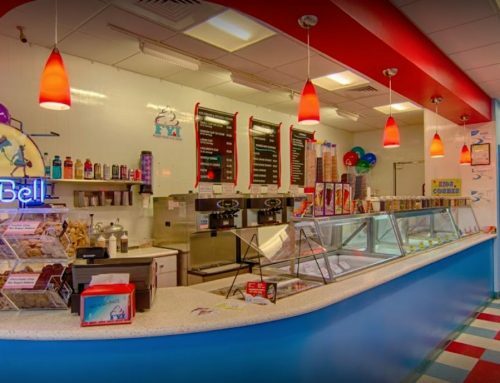 There aren’t usually many thoughts going through one’s head when eating ice cream except for “mmmm….delicious.” Probably the last thought on anyone’s mind is how ice cream affects the environment and what resources go into creating the delicious ice cream you taste at FYI Delray. But, just like all food, ice cream has an impact on the flora and fauna found all across the world. That’s why it’s incredibly important to get homemade, custom, high-quality ice cream like all of the gelato, sorbet and ice cream offerings available at Delray Beach’s finest, FYI. An obvious way that ice cream affects the environment is by affecting cows, who clearly have a big role in the production of ice cream via their milk offering. 10 percent of all milk produced by United States dairy farmers makes ice cream. 10 percent to one food! But it is the best food of all time, so we get it. Anyways, that entails 23 million gallons of milk that will one day make 872 million gallons of ice cream. 872 million gallons! That’s a lot of ice cream. But it’s also not too surprising, given the fact that an average American eats 22 pints of ice cream every year. But that is not where the environmental regards end. Additionally, ice cream affects tropical rain forests and the vast biodiversity of plants and animals that thrive and survive in them. This is because a widely used ingredient in ice cream- a widely used ingredient in almost anything, actually- is palm oil. Palm oil is a vegetable oil that is used in a variety of foods and substances. It is derived from the fruit of the oil palms, such as African oil palms and American oil palms. Famous types of oil palms include: oil palms Elaeis guineensis and Elaeis oleifera and the maripa palm Attalea maripa. 85 percent of the world’s palm oil expenditure is derived from Indonesia and Malaysia. In earlier days, the excavation of palm oil had a negative effect on the ecosystems in these countries. However, world food leaders hosted the Roundtable on Sustainable Palm Oil (RSPO) in 2004 to discuss more proper palm oil production techniques and guidelines. Since then, things have widely been more under control. However, you still want to make sure that you are getting your ice cream and other palm oil products from a place that supports sustainability and the environment as a whole. FYI Delray is committed to providing custom, homemade ice cream, natural ice cream that you can love and feel good about supporting! 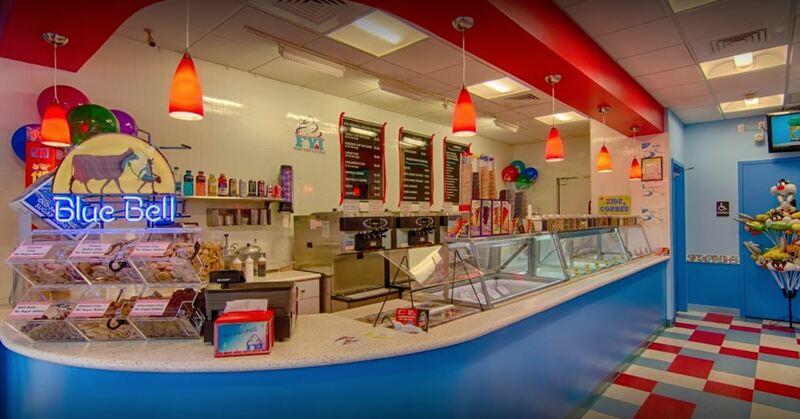 So after all this environmental ice cream talk, go pick out some amazing ice cream at FYI Delray today!